Al-Makura distributes relief materials to 18 Tiv communities – Royal Times of Nigeria. Nasarawa State Government has distributed relief materials worth millions of naira to 18 Tiv communities following the displacement of some Tiv inhabitants in the wake of the Farmers/herdsmen crises in January 2018. Governor Tanko Al-Makura, while distributing the material in Lafia, the capital of the state, said the gesture was a collaborative effort with the Federal Government. 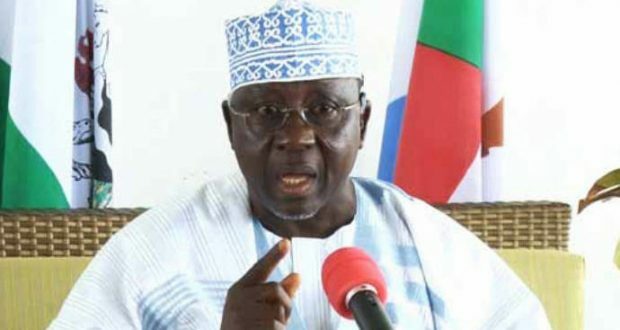 Meanwhile, Governor Tanko Al-Makura of Nasarawa State has announced a major cabinet shakeup in which 9 Commissioners and 2 Special Advisers vacating their position. This is contained in a statement signed by Alhaji Mohammed Abdullahi, the Secretary to the State Government, and made available to newsmen on Sunday in Lafia adding that the cabinet reshuffle takes immediate effect. Abdullahi explained that the decision is to enable the affected persons focus on their political aspirations in the 2019 general elections and for others to pursue their professional/career goals.